SYSBEL is Toxic storage cabinet manufacturer in china, specialized in the research, development and production of toxic safety cabinet. 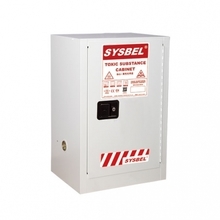 SYSBEL Toxic Cabinets for storing toxic chemicals,Widely used in chemical plants, laboratory in colleges and universities, research institutes, etc. 1. Double-wall construction with 38mm insulating air space for fire resistance. 2. Over 1.2mm thick, fully welded,construction holds squareness for longer life, offering greater protection in a fire. 3. 5.3cm leak tight sump at the bottom of toxic safety cabinet’s maximally catches incidental drips. 4. Door can be fully opened to 180°, easy to operate, three-point latch with a manual lock for better security. 5. Standardized warning label is highly visible and anti-corrosive. 6. Unique spill-catcher shelves catch incidental drips and adjust on 6cm centers. 7. 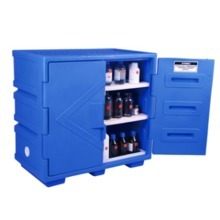 Durable&chemical resistant,lead-free powder coat inside and outside.cabinet,reduce effects of corrosion and humidity. 8. 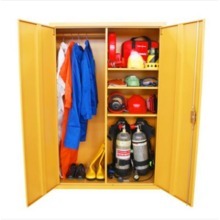 2 inches vents with integral flame arresters in both sides of every cabinet. 9. In terms of OSHA, on outside side panel,there is built-in grounding static connector for easy grounding. 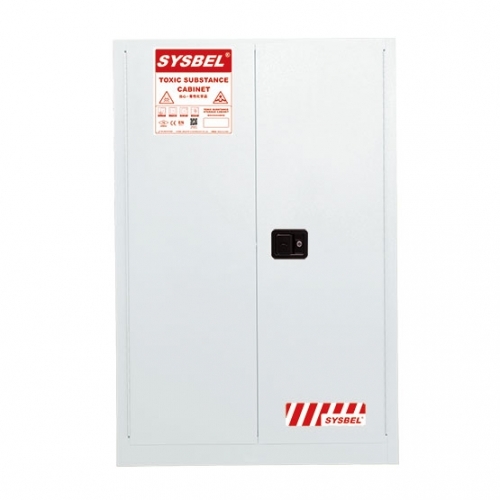 Customer name:Biological Technology Co., Ltd.
1.SYSBEL is the only domestic brands at the same time through the FM and EU certification, product quality guaranteed, impeccable quality. 2.Supply is very timely, from customers to buy products in place only 3 days. 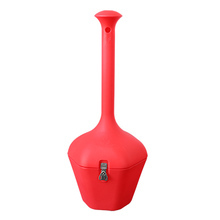 3.Reasonable price: in the same product quality brand in the highest price. 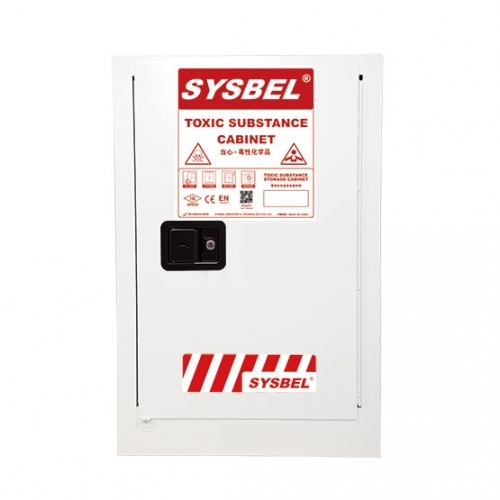 Established in 2009, SYSBEL is toxic storage cabinet manufacturer and trader specialized in the research, development and production of toxic safety cabinet. We are located in shanghai, with convenient transportation access. All of our products comply with international quality standards and are greatly appreciated in a variety of different markets throughout the world. If you are interested in any of our toxic cabinet or would like to discuss a custom order, please feel free to contact us. We are looking forward to forming successful business relationships with new clients around the world in the near future.